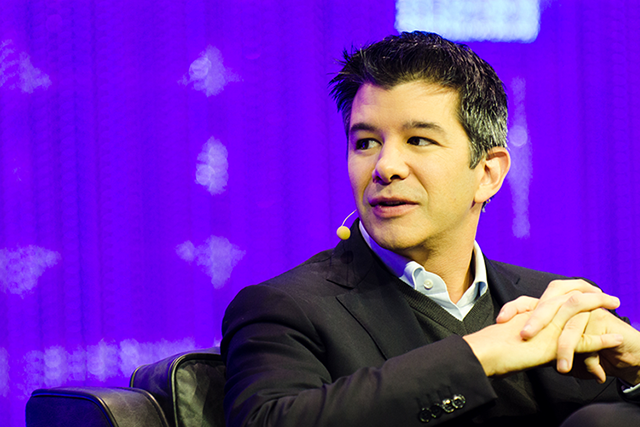 Founder and former CEO of Uber, Travis Kalanick, has for long shared his pride over never having sold his shares in the company. But that seems to have changed as Kalanick now plans to sell 29% of his stake pose the major investment in Uber by Softbank Group and other investors. Kalanick, who was forced to step down from the CEO’s position after controversies and several allegations of sexual harassment marred Uber’s image, owns nearly 10 percent of Uber’s stakes as a board member. Following the deal with Softbank that devalues Uber by almost $21 billion, Kalanick’s will stand to gain $1.4 billion in his personal bank balance. The evicted CEO had initially offered to sell half his stakes in the company, but contract limitations will allow him to tender only 29 percent. Under the deal, Softbank will be trading its cash for 15 percent shares in Uber besides investing $1.25 billion directly. The investment consortium led by Softbank will be buying these shares from earlier investors including Benchmark, private investors and Alphabet’s venture capital arm, GV. Another co-founder and the current chairman of Uber, Garrett Camp, also plans to sell an undisclosed part of his stakes in the company to Softbank. Meanwhile, other investment firms such as Kleiner Perkins and Lowercase Capital have declined to trade their shares in the deal which is likely to conclude by the end of January 2018. Kalanick was ousted from the company in June last year after five of Uber’s investors urged to reform the company’s top management citing their incompetence to effectively deal with the scandals around gender discrimination, sexual harassment and a toxic work culture. Following this, former Expedia CEO Dara Khosrowshahi was chosen to lead the company. Under Khosrowshahi’s leadership, Uber is aiming to cleanse its public persona and go public by 2019.